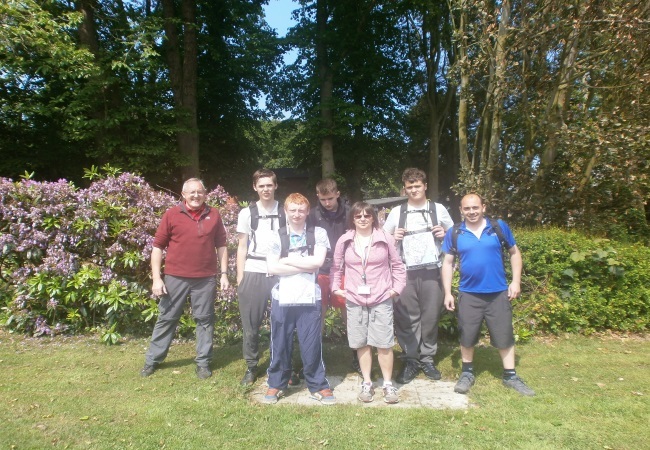 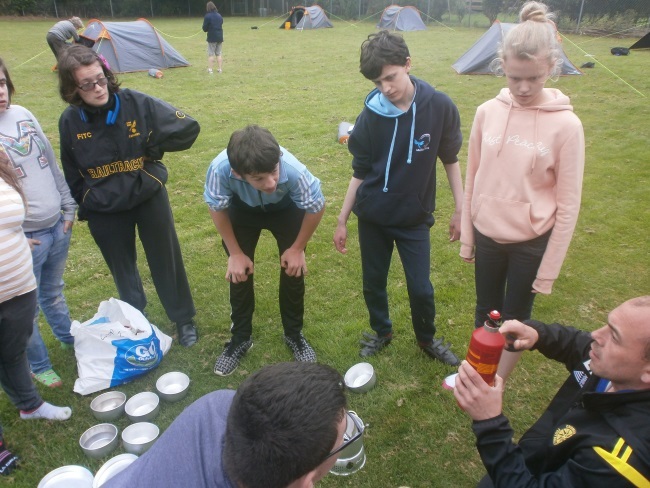 Year 11 students taking part in the Duke of Edinburgh Bronze Practice Expedition ahead of their Bronze Final Assessment in a few weeks time. 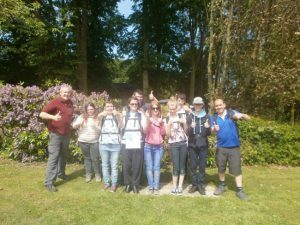 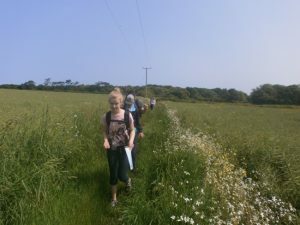 Expedition walks took place around Northrepps, Mundesley and Overstrand over two days with an overnight camp at school. Fortunately for us the weather was kind! 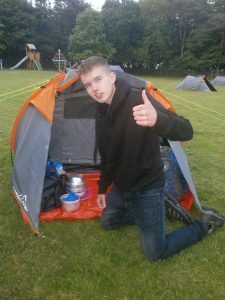 Lets hope it is for the final. 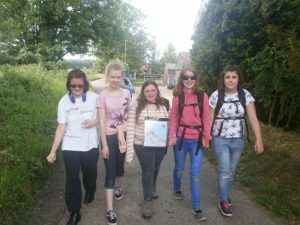 Sidestrand D of E have a Twitter account – and is displayed on the website under the KS4 tab. Give us a like or a follow at Sidestrand Hall School DofE. Hows it go again Miss? 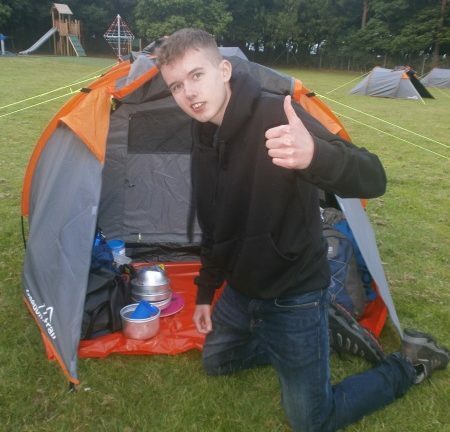 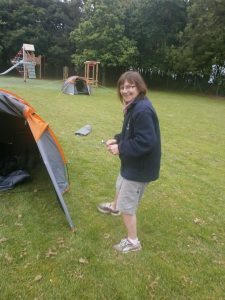 Tidiest tent ever…gets a thumbs up!